Rico Swavey is a multitalented musical artiste. The ex-Big Brother (2018) housemate is also an actor, producer, songwriter and a great cook. Emotions was created from true vibe and passion and turned to a fan favorite. According to Rico, this is just the beginning and he has more sounds to offer. The piece was produced by Samklef and mixed by Oga Jojo. 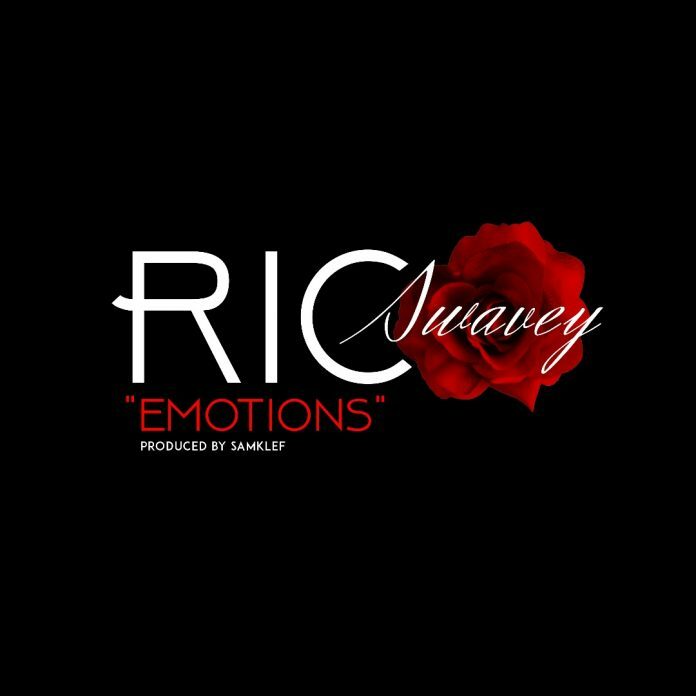 We hope you love it and a very big thank you from Rico Swavey to all his fans!! !